Pamper your cuticles with this unique blend of apricot kernel and jojoba oils that will help condition the nail and cuticle area. 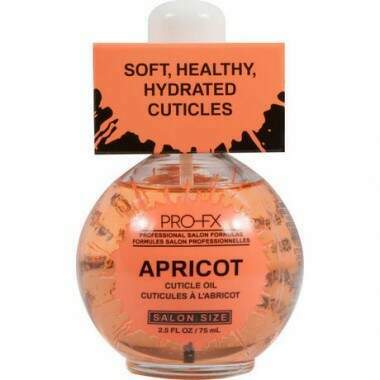 This non-greasy treatment will help restore, rehydrate, and revitalize dry and damaged cuticles. Apricot and jojoba oil.